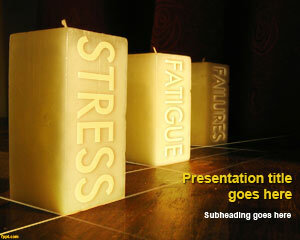 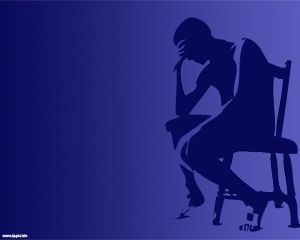 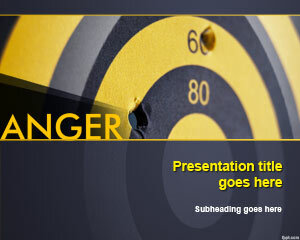 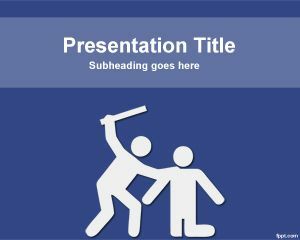 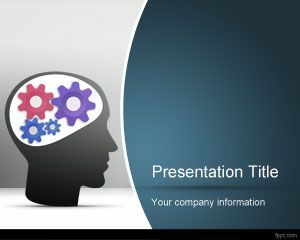 Download free Psychology PowerPoint templates for presentations. 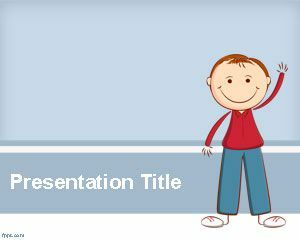 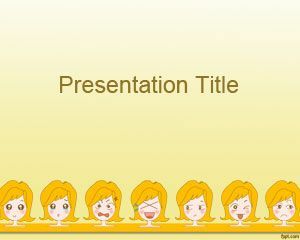 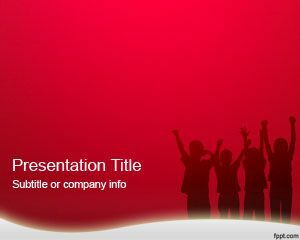 You can download free PPT templates for your slides or free PowerPoint backgrounds for your presentations. 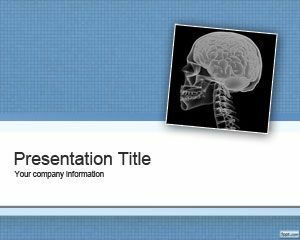 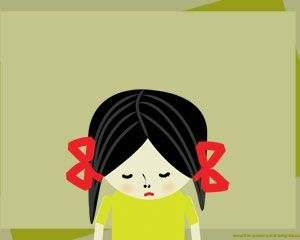 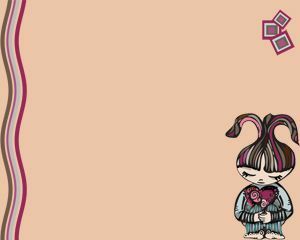 Psychology PPT templates and themes are compatible with Microsoft PowerPoint 2007 and 2010.